Travelling to or from Pakistan? My Baggage can help you with your luggage. Effortlessly ship your luggage to Pakistan with My Baggage. Our convenient door to door luggage shipping services can help you to save time and money on your trip to Pakistan. Pakistan, located in South Asia, boasts a huge population of over 180 million. It is a diverse country that attracts tourists from all over the world. It is most known for its geographical magnificence, with landscapes defined by mountain peaks and desert lands. 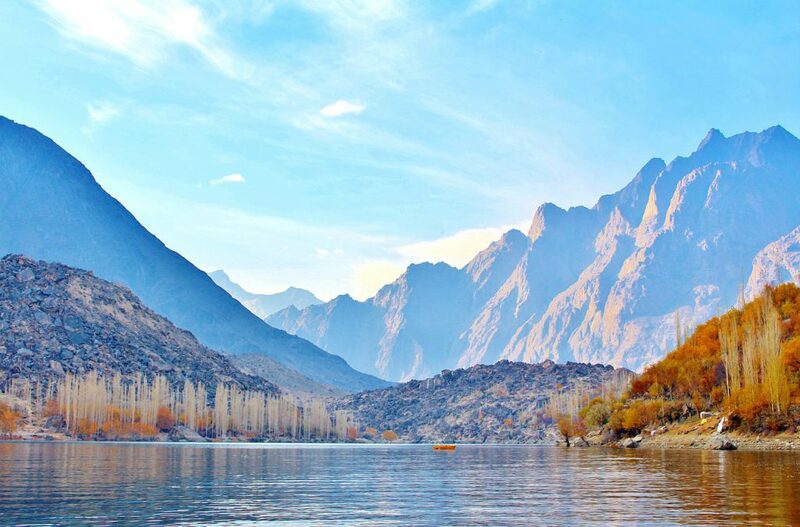 The name ‘Pakistan’ translates to “land of the pure”. Karachi is Pakistan’s largest city and is home to 13 million people. Pakistan’s national fruit is the mango. Urdu and English are the official languages, but Punjabi is most commonly spoken. About half of the footballs manufactured in the world come from Pakistan. My Baggage offers a brand new approach to transporting luggage across the world. With our door to door collection and delivery service, your luggage can be collected straight from your front door at home and delivered straight to your destination in Pakistan. Booking with My Baggage couldn’t be easier. Our online booking system allows you to arrange everything from the comfort of your own home. Simply make your booking online. You’ll be given the flexibility to choose your preferred collection date during the booking process, meaning you can arrange everything around your travel plans. Once you’ve booked, we’ll send you some shipping labels to print and attach to your shipment. After that, you can simply sit back and relax as we take care of the rest. It’s that easy! If you happen to have any questions or concerns along the way, our dedicated customer support team will be more than happy to assist you via telephone, email and live chat. As well as luggage, My Baggage can ship other goods that can be otherwise difficult to transport. We can ship items that are typically regarded as too large or oversized by many airlines, such as sporting equipment. If you wish to send any items that we have not mentioned below, simply get in touch and we can advise you on what can be shipped. If you’re worried about your luggage exceeding the weight allowance on your flight, eliminate the stress by shipping it ahead to Pakistan with My Baggage. That way, you can avoid excess baggage charges and still bring plenty if belongings with you. Pakistan is an ideal location for cycling holidays, most notably the Karakoram Highway with its breath-taking scenery. Instead of renting a bike when you arrive, you can transport your own bicycle to Pakistan when you book with My Baggage. My Baggage allows you to ship your personal effects to Pakistan and to over 200 countries worldwide. However, before booking, it is important to make yourself aware of restrictions that are set in place on certain items for security and customs purposes. Please note that import allowances, security and customs processes differ all around the world. We recommend that you do your own personal research into what may be prohibited in your destination country before booking your shipment to Pakistan. When shipping goods to Pakistan, you are legally required to complete and send a customs declaration with your shipment. Whether you’re sending personal effects or a gift, if your shipment does not have a customs invoice attached, it will not make it past your local country border, and you may have to pay return charges to get it back. My Baggage will automatically provide you with the appropriate customs documents for you to complete and attach to your shipment when you send your luggage to Pakistan. 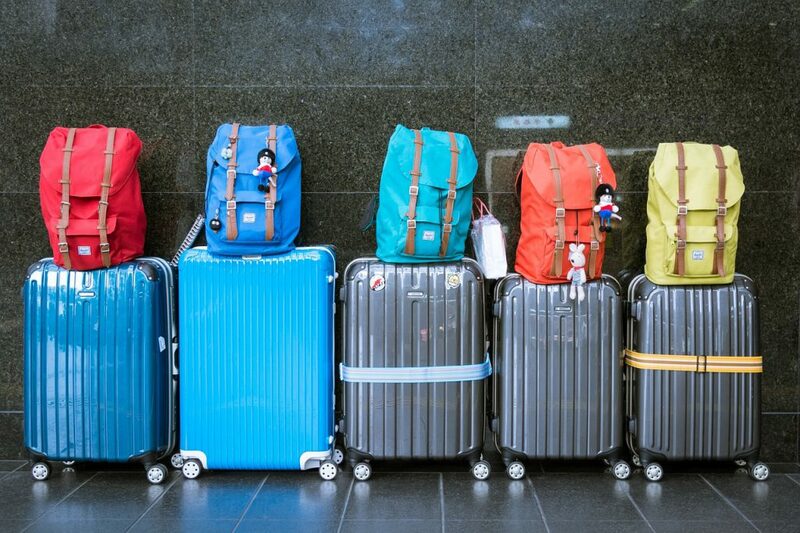 Generally, My Baggage shipments clear customs in a timely manner, free from duties and taxes, as most countries offer a generous duty-free allowance for personal effects. However, as customs processes and allowances differ around the world, we do advise doing your own research into Pakistan customs regulations and quarantine before booking your shipment. Please make yourself aware of any potential customs duties.